CRM software providers in 2017 are offering solutions that help businesses change the way they do business in this trust economy. Traditionally, businesses acquired customers by telling them they needed whatever products/services they were providing. Businesses had all the power. As a result, customers today have little faith in businesses, believing businesses don’t actually care about their wellbeing and only care about their money. Businesses are finally responding to this by giving agents more powerful technology that helps personalize every interaction. Doing this helps customers regain their trust in businesses who are trying to sell them all kinds of products and services. These ten CRM software went above and beyond in 2017, releasing all kinds of innovative products for businesses interested in prioritizing customer experience. We’re going to break down what each product offers and why we felt they helped evolve CRM in exciting ways. 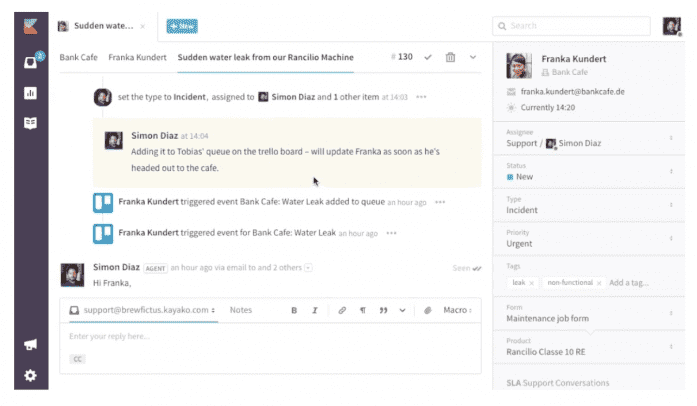 Zendesk recently announced they would be releasing Zendesk Explore next year. Explore will be used as a data-driven product that gives businesses key insights into why customers are reaching out in the first place, and how customers use the website, products, or support channels. Zendesk said at their Zendesk Relate conference that one of the major trends of 2018 will be customer experience. Explore, shows they’re committed to their beliefs. 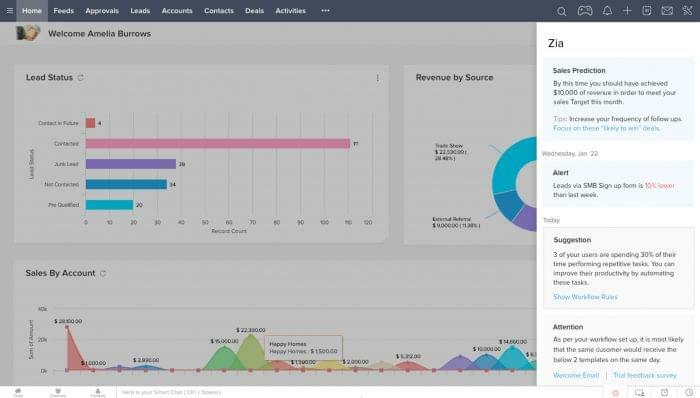 Zendesk Explore lets businesses share analyses and dashboards with the entire organization, partners, or customers, so everyone can work together to improve customer experience. This especially stands out because it brings the customer into the equation, whereas most CRM software, even with the customer in mind, excludes them and ultimately makes decisions based on the data they gather for them. Pipeliner CRM took a necessary step in the right direction this year by improving key features such as their KPI dashboard, notification center, mobility capabilities, and dynamic activities. They did this by giving their users more visual aids and making these features more customizable. Pipeliner CRM Universals perfectly represents the shift business software is taking to improve user experience for businesses interested in creating more positive customer experiences. 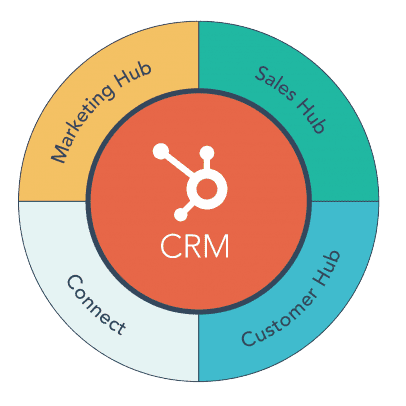 It’s important for businesses to understand how their CRM software works because they can’t offer customers their best support if they can’t use their tools. 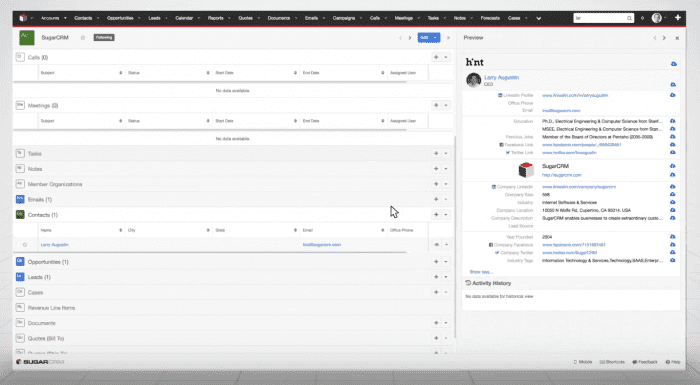 Infusionsoft Propel is designed to easily organize customer information in one place, and then allow owners to choose from proven marketing campaigns. Once a campaign is chosen, Propel guides owners step-by-step to personalize and run the campaigns in days instead of weeks. Infusionsoft was concerned about the day-to-day services outside the office, so they made Propel a mobile-based product that helps simplify connections and follow-ups, while reflecting their essential needs like organizing customer information, WordPress integrations, Facebook advertising services, and automation recommendations. 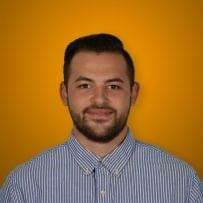 HubSpot added the HubSpot Customer Hub to its product line back in September. The ultimate goal is to keep existing customers coming back. It turns out that it costs more to keep acquiring new customers than to maintain a steady base. HubSpot is doubling down on customer experience, which will continue to be a significant trend into 2018. Customer Hub will help businesses track customer happiness with automated customer feedback options, identify and respond to certain issues with sentiment analysis and churn rate forecasting, automate testimonial captures to highlight positive experiences, and give customers self-service options by providing them with a knowledge base. In September, Freshworks announced Freshbot, a next-gen messaging product that improves upon standard live chat features. Freshchat helps businesses target leads with more personalized messages to increase engagement and, ideally, conversions. Freshchat also comes with powerful social media integrations like Facebook Messenger and WhatsApp, which allow businesses and leads to communicate through a familiar platform. Data can be viewed and used in real time by agents who need it to personalize every interaction they have with their customers. 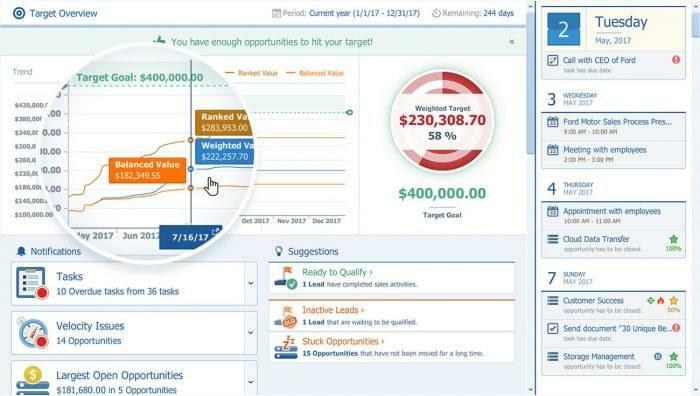 CRM used to only show businesses whether or not their previous actions were good or bad, but now it’s changing so businesses can plan for the future by using predictive analytics and machine learning techniques. Zoho Zia is powered by AI that detects anomalies, suggests and automates workflows and macros, and advises salespeople the best time to contact a prospect based on data gathered by the business and how sales reps use the CRM. Zia will have an expanded role in other apps in the near future. AI is playing a significant role in CRM software today; some even go so far as to say it could take CRM over, but for now, businesses who incorporate AI into their sales operations typically see great results. ContentAI is the only solution that makes content personalization scalable for marketers by auto-discovering and cataloging website assets and using AI to determine the best content to display to each audience. Segmenting and personalizing every interaction possible is imperative for CRM software providers today. Marketers personalize their websites, mobile experiences, and email with ease through drag-and-drop content placement, while maintaining control over what is delivered through each channel. 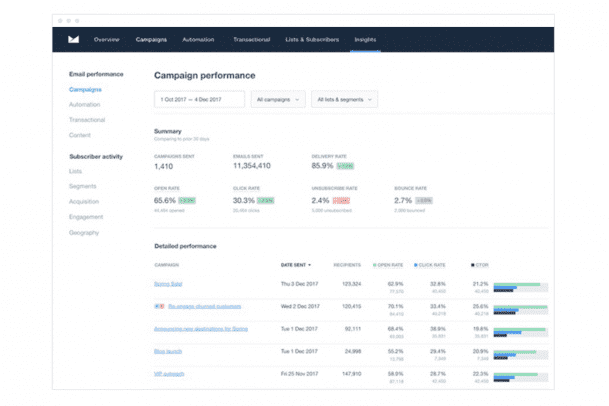 ActiveCampaign announced back in May a new product called Attribution, which businesses can use to track how customers move through the sales pipeline from start to finish. It’s now possible to see how customers interact with a business’ marketing and advertising campaigns, so any adjustments could be made in real time. Businesses can also create a “Conversion Event,” which can be something simple like purchasing an item. Once that Conversion Event is defined, Attribution will measure your business’ marketing efforts that lead to a conversion. Then, each customer that goes through this event will be segmented so your business can create more targeted marketing campaigns, potentially increasing revenue and conversions significantly. Kayako announced two new products in May: Journeys and Conversions, which help businesses improve their customer experience efforts. Journeys helps support teams look at how customers interact with the website and Kayako, as well as previous conversations with support agents. Journeys also helps support teams track everyone they’ve helped, the team’s satisfaction ratings, and messages they’ve sent. Conversations is very similar to Journeys, but focuses more on messaging. It keeps track of every message sent between support agents and customers, which helps provide agents with context necessary for improving customer experience. 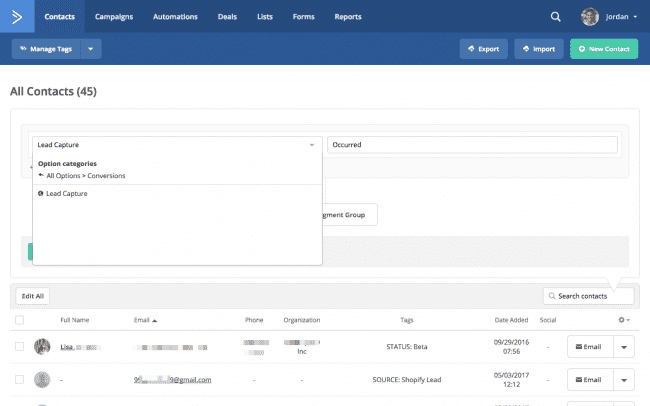 It will also keep track of automations Kayako uses with the customer and how the customer uses Kayako — an example being what they search for in the help center. Campaign Monitor understands the importance of personalizing every customer interaction, so they created a product that offers customers powerful features like offering detailed interpretations of customer engagement, reports on specific channels, and better insight into the performance of email marketing campaigns. 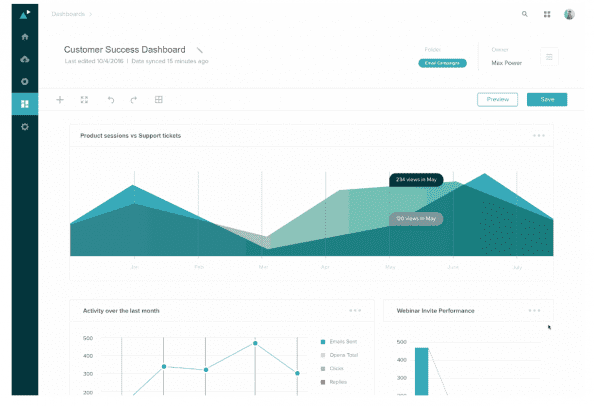 Campaign Monitor’s interactive dashboards are easy to use, and provide powerful insights into the key performance indicators that give customers a unique perspective on how, where, and why their email marketing strategies are working. Salesforce recently announced myEinstein at Dreamforce 2017 in San Francisco. 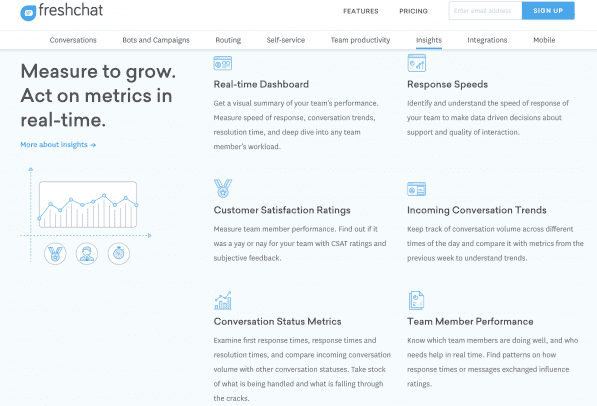 myEinstein is a machine learning service that enables admins and developers of any skill level to build custom AI apps across Salesforce without coding. myEinstein also includes two new features: Einstein Prediction Builder, where customers can automatically create custom AI models that can predict outcomes for any field or object in Salesforce; and Einstein Bots, which can be trained to augment customer service workflows by automating tasks such as answering questions and retrieving customer data. CRM software providers are making it clear that customer experience is trending in the business software world; it’s not just us telling you it is. Providers are already planning for the future by releasing new products and services for businesses interested in prioritizing their customers. It’s a necessary action to take in today’s trust economy, where the customer’s trust is pretty close to non-existent. 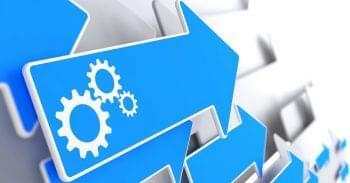 In order for businesses to regain their customers’ trust, they have to provide their sales and support teams with technology that offers data collection in real-time, powerful integrations with other business-minded software providers, and AI solutions like powerful chatbots and virtual assistants. Each provider listed had significant product announcements in 2017 that are now, in many ways, shaping the evolution of CRM software. It doesn’t appear that there will be any revolutionary announcements in the near future, but it’s clear that providers are trying to involve the customer in significant business strategies. 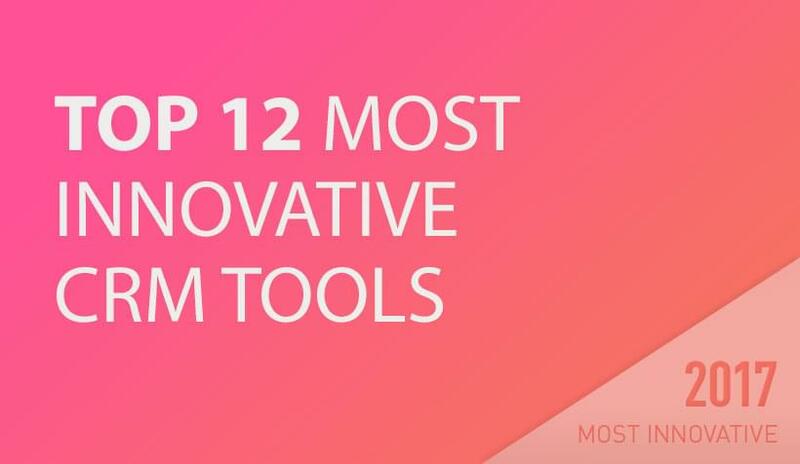 We consider these announcements the ten most innovative CRM products of 2017 because they’re changing the way CRM software is being used by businesses. Instead of focusing on the past, they’re focusing on the present, and giving the customer more of a say in how they do business. This is a significant shift in the traditional business model, and these products are making it all possible.